Whether you’re customizing a single vehicle or setting up an entire fleet, a hard-working vehicle is crucial to help you get the job done. Just like there’s a right tool for every job, though, there’s a vehicle configuration that’s perfect for every line of work. When you shop with Contemporary Automotive near Nashua, we can help you find the RAM commercial vehicles you need. Just as importantly, we can also help you choose, order, and install the upfits you need to work smarter instead of harder. The latest RAM trucks at our Nashua dealership include ½-ton pickups, ¾- and full-ton heavy-duty pickups, and a full range of chassis cab models. While smart options like the RamBox storage system and in-floor storage in the pickups help you carry everything you need for the job, it’s the range of available upfits for chassis cab models that lets you build custom trucks for whatever line of work you’re in. RAM and Mopar offer a range of upfits that include service upfits for ample, flexible cargo storage; platform upfits for easily loading cargo, equipment, and even other vehicles; dump upfits for easily hauling and dumping bulky materials; and box van upfits, for loading cargo and gear and protecting it against the elements in transit. From construction to landscaping to emergency services, you’ll be able to outfit a truck to help you tackle it all. If a truck isn’t quite up to speed for what you’re looking to achieve, the latest RAM ProMaster and ProMaster City cargo and passenger vans are versatile enough to handle just about any sort of cargo, gear, and workspace needs. 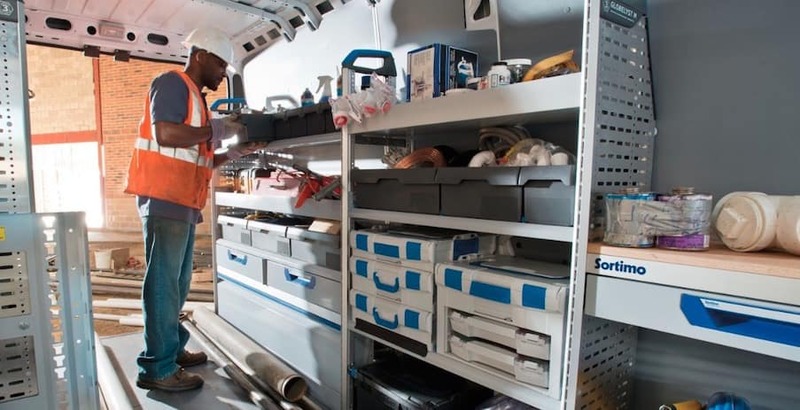 With trade-oriented upfits like shelving, racks, cargo-mounting points, your team is sure to love the flexibility of these vans. Plus, wide doors for loading pallets and available standing-friendly ceiling heights, you can take care of business comfortable. You can even opt for desk or work surface upfits, effectively turning your van into a mobile office or workshop.  Whatever line of work you’re in, we’re here to help you handle the load at Contemporary Automotive. For more information on our selection of commercial vehicles and upfits, don’t hesitate to contact us by calling (844) 500-6722. We’re here to help you build the perfect fleet.